Want to help connect people with the important work that needs doing? Let's work together for the greater good while minimizing any unnecessary duplication of effort. We need all hands on deck! 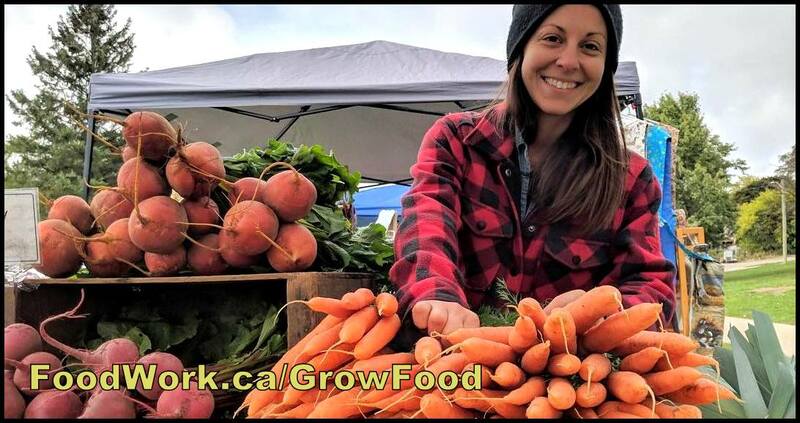 FoodWork partners with a variety of organizations and local foodists from across Canada. Possible collaborations can involve anything from simple co-promotion, to specific recruitment, consulting or syndication. If you like what we're doing and would consider partnering, collaborating, or just helping spread the word, please call or email to discuss. Starting your own job board or local food website? Good idea — but please consider carefully before duplicating or reinventing what others may already be doing. It can quickly become a waste of time and money — and far from the results you might imagine. If you really want to help the food movement, let's work together. We can offer suggestions, refer you to key resources and suggest possible collaborations. We've been supporting Canada's sustainable food movement since 2001. Please contact us to chat / discuss / brainstorm the possibilities. The sustainable food movement needs you! Join up & get involved!